Through short vignettes that read like a novel, James Galvin depicts the hundred-year history of a meadow in the arid mountains of the Colorado-Wyoming border. Galvin describes the seasons, the weather, the wildlife, but most of all he reveals deeply personal portraits of the few people who live there and who do not so much possess but are themselves possessed by the terrain. For Lyle, Ray, Clara, and App, the struggle to survive on an independent family ranch is a series of blameless failures and unacclaimed successes that illuminate the Western character. 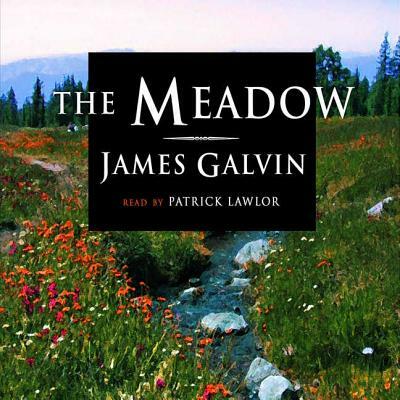 The Meadow evolves a sense of place that can be achieved only by someone who knows it intimately.